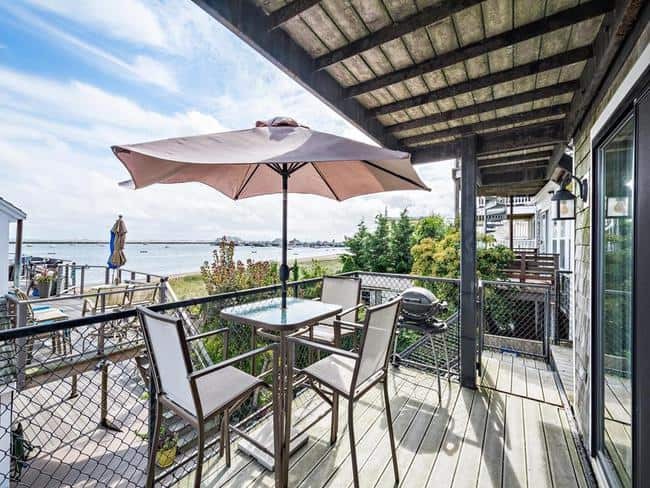 Located in the desirable West End of Provincetown and built with upside-down floor plan to maximize its water views, this delightful 2 bedroom with loft, 1.5 bath, townhouse style condominium. The top floor has a large, open living space with cathedral ceilings, maple floors and a wood stove. 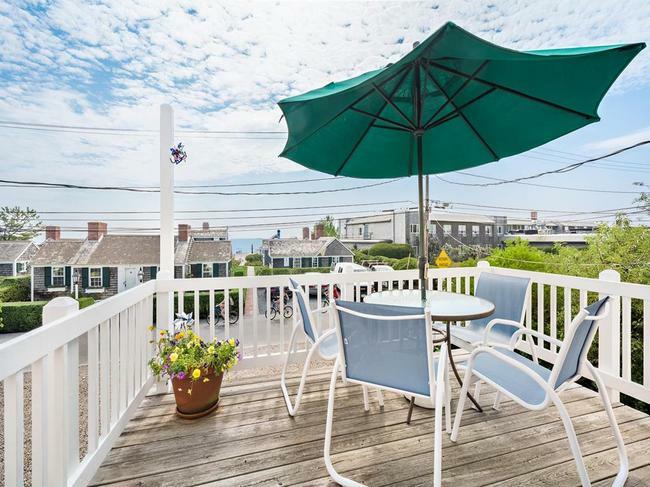 Off the living room is amply sized, south-facing deck with views of Provincetown Harbor. The kitchen has granite counter-tops, gas stove. There is a half bath on this level. The first floor offers two bedrooms with hard wood floors and a full bath. Other amenities include w/d, large common fenced in yard and parking for 1 car. 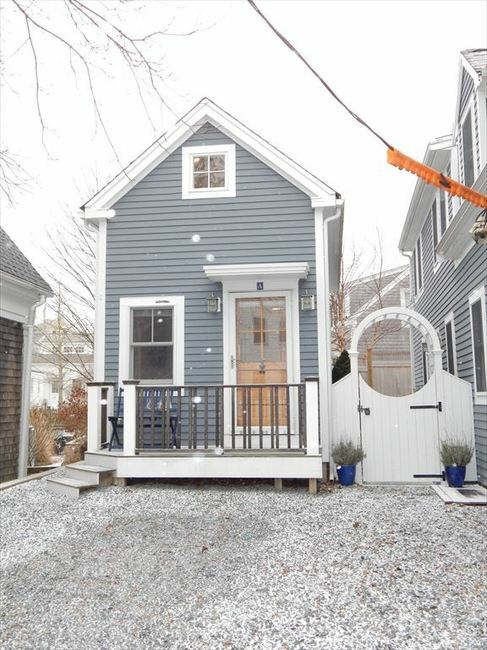 Free standing, 2 story, 1 bedroom, 1/5 bath cottage. 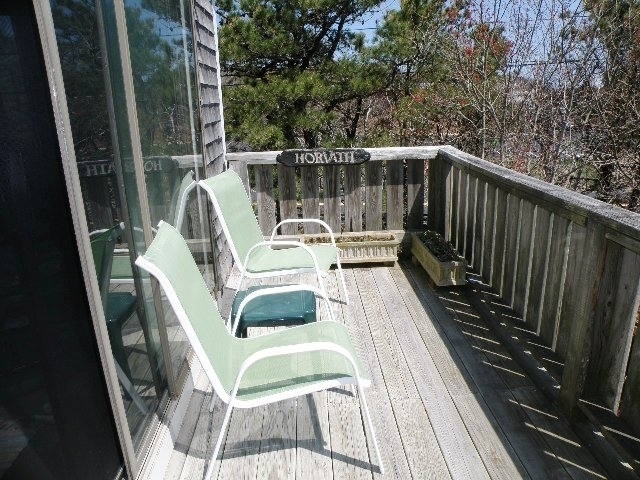 Seasonal Pristine 2 Bedroom, 1 Bath, Condo. 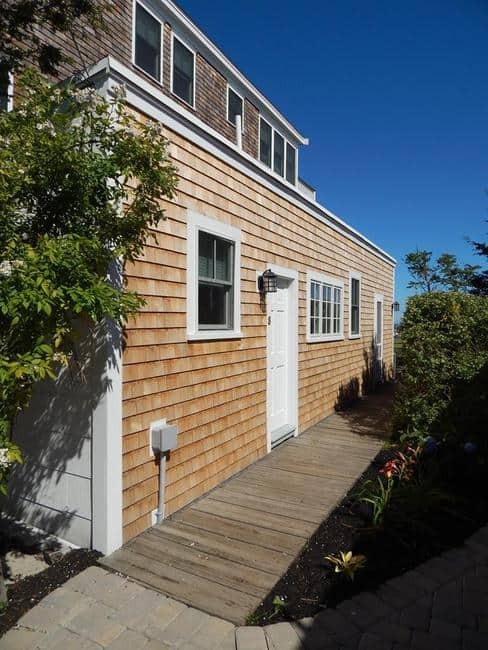 1 Parking Space, w/d (shared/coin-op), Window A/C, Private Deck. Utilities Included. Comfortable two bedroom unit in quiet East End. Easy access to the flats across from condo complex. Adorable Seasonal Cottage, set in a quiet and green off street lot, one room w/ loft sleeping, private patio. 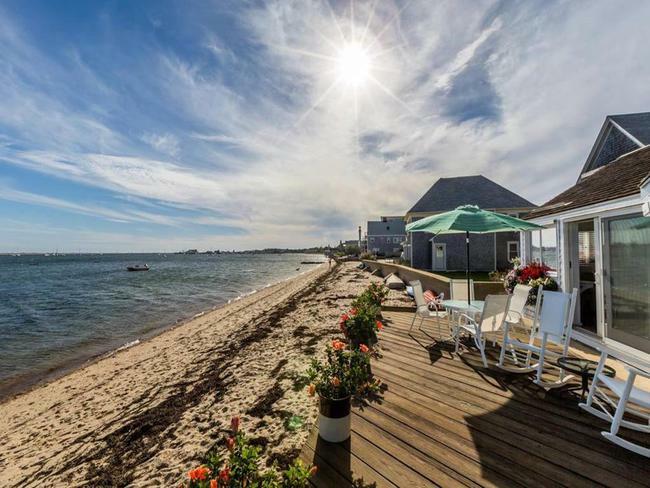 Spectacular North Truro Cliff side home. 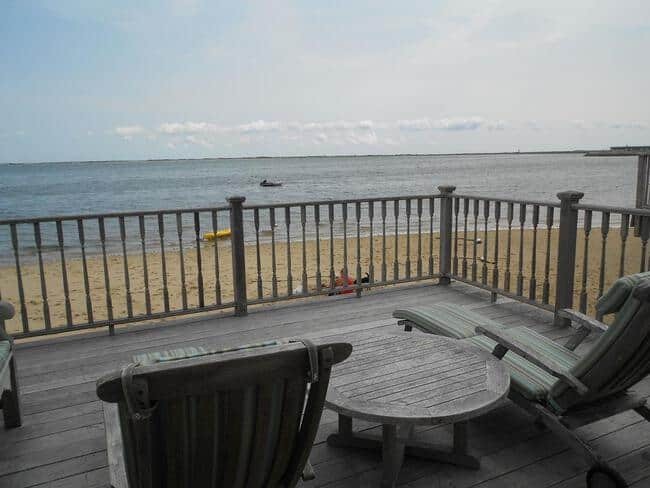 Spacious high-end 4 bedroom, 4 bath (on suite) private home, large open living room, dinning/kitchen, all with breath taking water views, and Provincetown views in the back ground. West End 3 Bedroom 5.5 bath home extends over 3 levels in 2600sf of modern elegance. 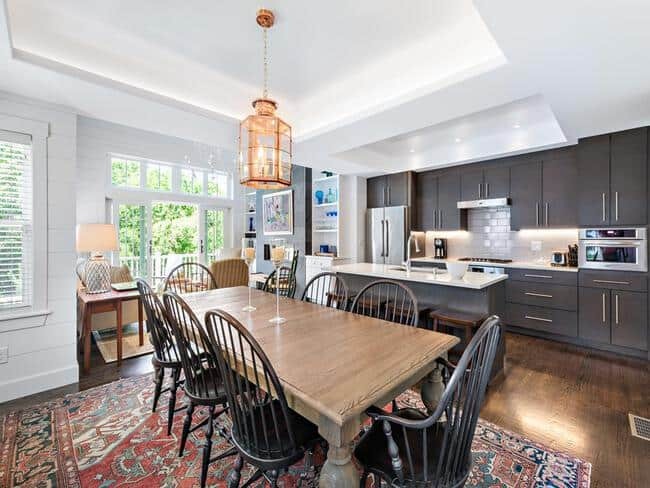 The First floor of the home features dramatic floor to ceiling grey slate surrounding the gas fireplace, vaulted and beamed ceilings, and a table sized to comfortably fit 8. The kitchen is outfitted with Bosch appliances and an oversized silestone island. 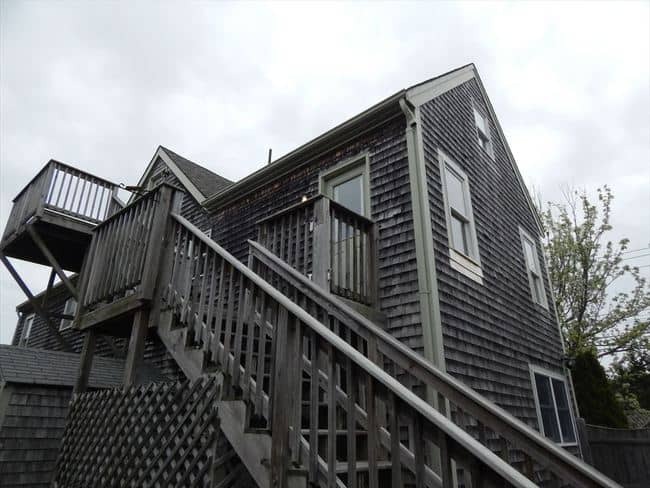 The deck, a half bath and a bedroom with it’s own en-suite bath and separate entrance completes the picture on this level. On the 2nd floor are 2 king bedrooms each with their own en-suite baths (one with a tub). On the lower level is the Media room with different sitting areas, a comfy couch and TV, wet bar .There is another sleeping area, 2 full baths and the large deck to complete the picture downstairs. The owners of this home have masterfully combined warm textures with luxury accouterments; every guest will feel like it’s their home too. We hope you enjoy yourselves and request that you don’t have loud or large parties, the condo is in an owner occupied condo complex. Spacious Captains House, located in town, this grand 6 bedroom home, once operated as a guest house is the perfect home for your large family/group. First floor consists of a large open living room, dining and spacious kitchen that is set up for comfort and enjoyment (a full bath with jacuzzi tub located on 1st floor).This home has 1 king, 2 queen and a twin bedrooms on the second floor, along with two bathrooms. The third floor has 1 king and 1 full bedroom, along with one bathroom. 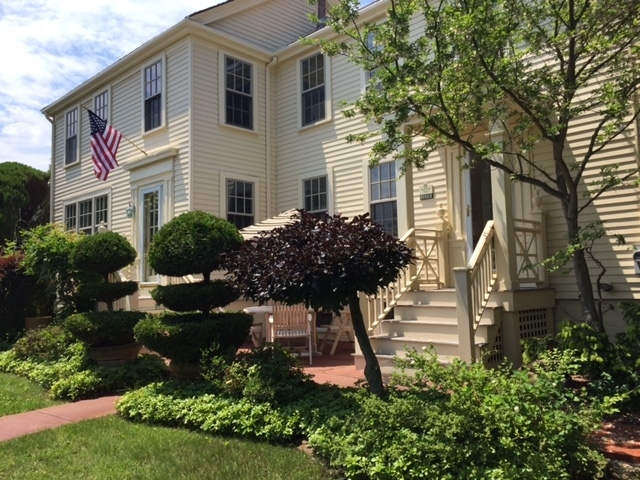 The Historic 1807 House. 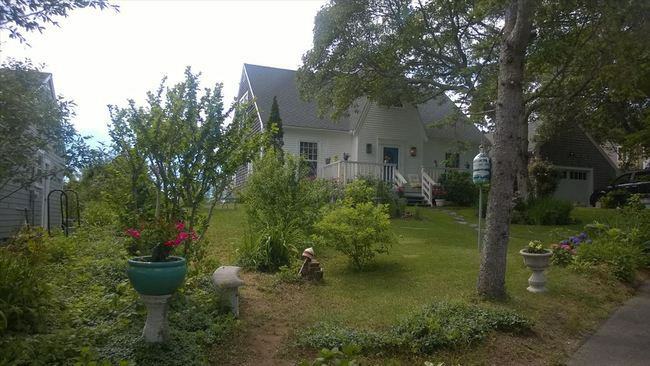 Spacious west end, full cape home. 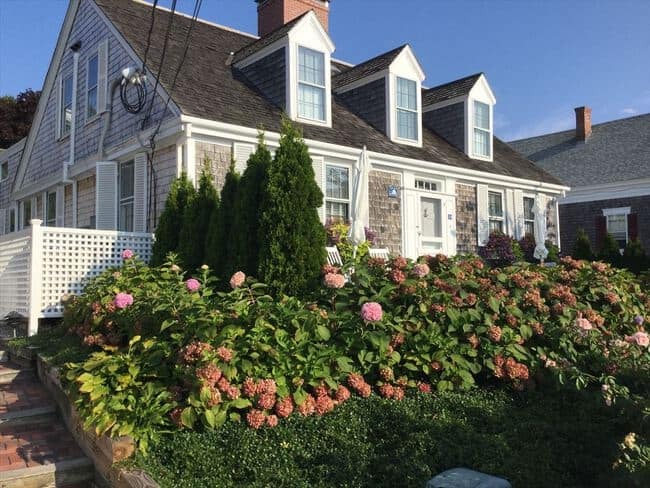 Located across from west end landing, this 4 bedroom (with individual climate control), all on suite, TV room, comfortable living room, spacious dinning room is the perfect location to spend your Provincetown Vacation. 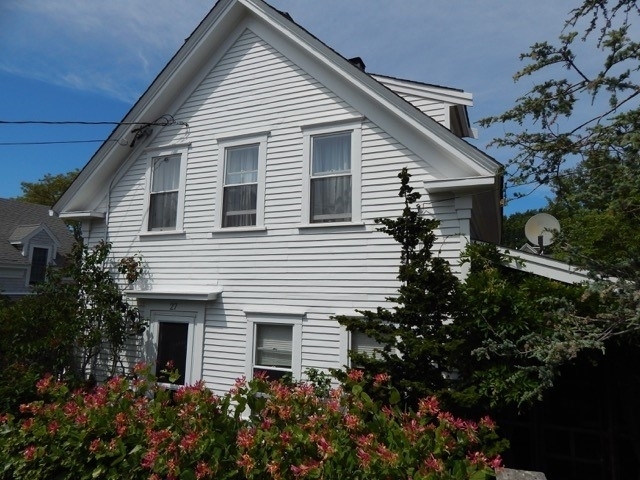 Built by Captain Nickerson in 1783, this home was also a stop on the underground railroad. This home can be rented as a 3 bedroom, inquire for rate. 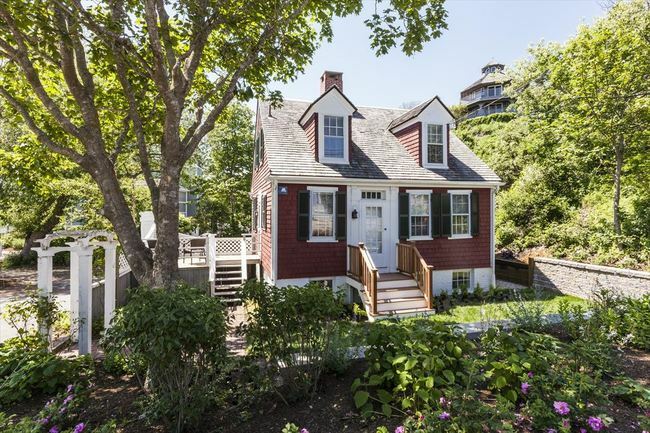 Adorable West End Iconic Home. 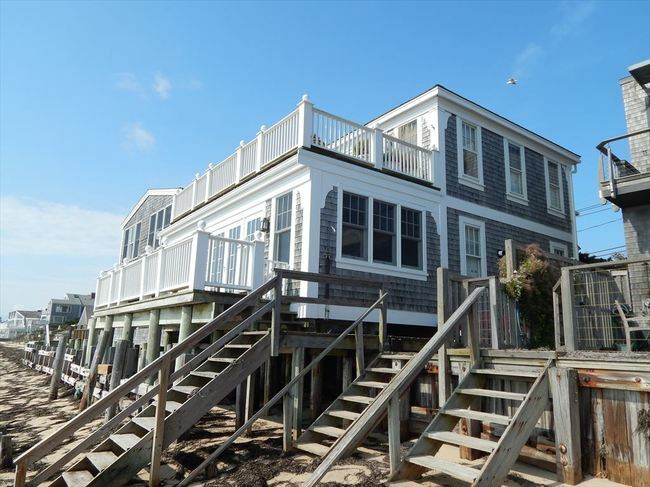 This 3 bedroom, 3 bath, Private Yard, Parking, Beach Access. New Construction 3 Bedroom, 3 Bath. 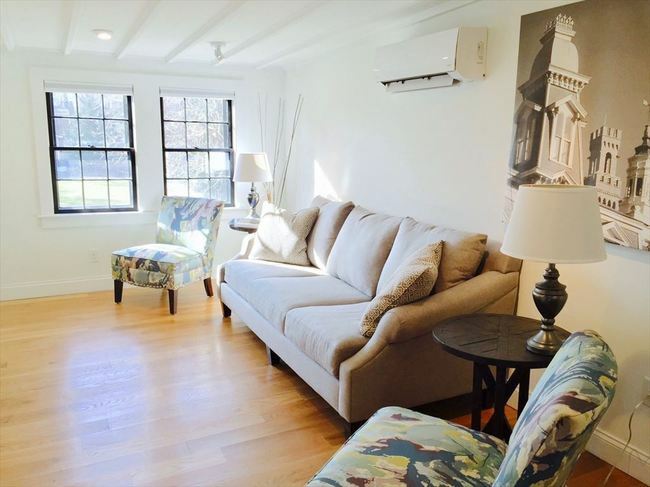 This new home features high ceilings, over sized windows for natural light. Enjoy the great room (Living Room and Kitchen), separate dining room, media room and full bath on the main floor. 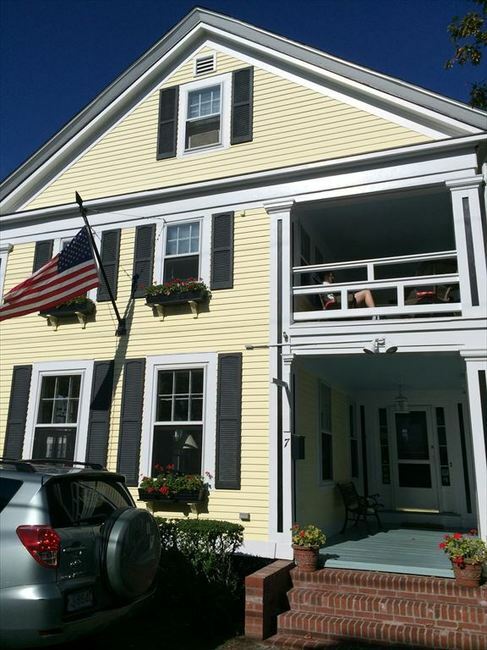 Second floor has master with on-suite, 2 bedrooms with Jack-n-Jill bathroom. Wake up in the morning, pour a cup of coffee, and walk a half block to the beach to watch the sunrise. You’ll absolutely love staying in this beautifully renovated antique house in a great downtown location. 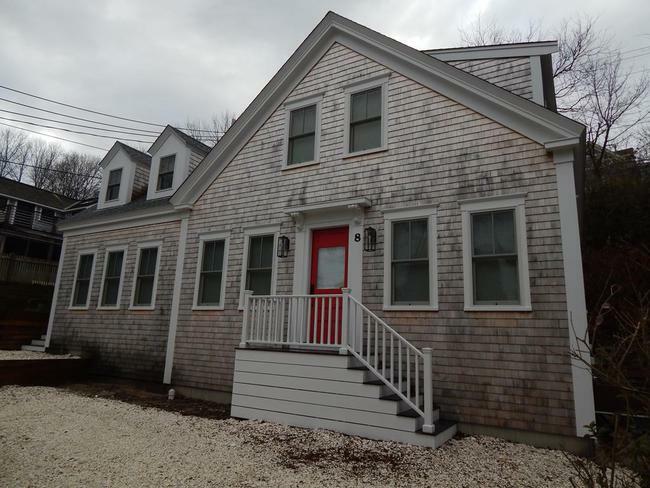 The 1858 home was gutted to the studs, with all modern kitchen and bath fixtures, but the house retains a feeling of old Provincetown, with gleaming pine floors and handsome moldings. Chef’s kitchen, formal dining and living room and one bedroom on the first floor. Upstairs, you will find 3 more bedrooms. Central A/C, large private yard with a gas grill, parking for 2 cars. Max. 6 people, no smoking, no pets. 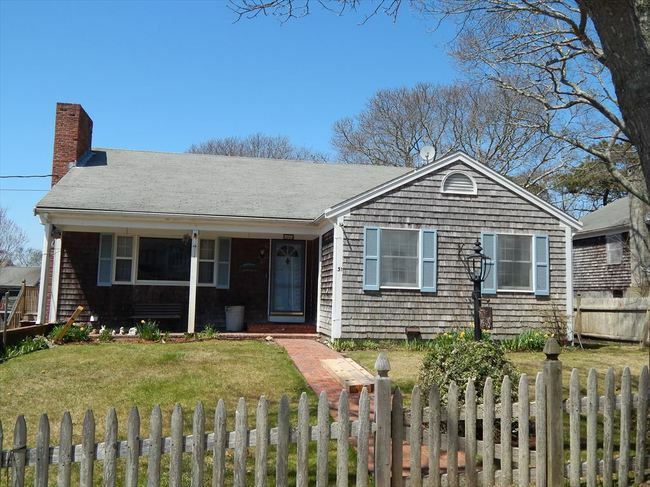 Lovely Cape Home, 4 bedrooms, 2 bath. 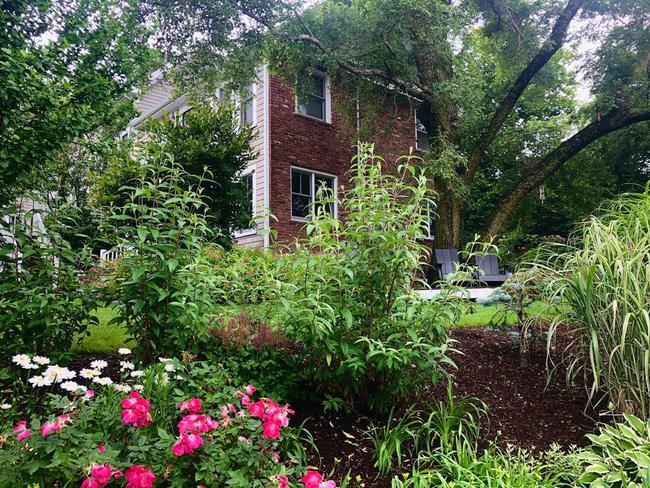 Large private yard, screened in porch, located in the west end of town. Spacious one bedroom home. Complete renovation in 1990. Large Gourmet Kitchen, open living/family dining area. Second living area, enclosed porch with day bed and large comfortable sofa. 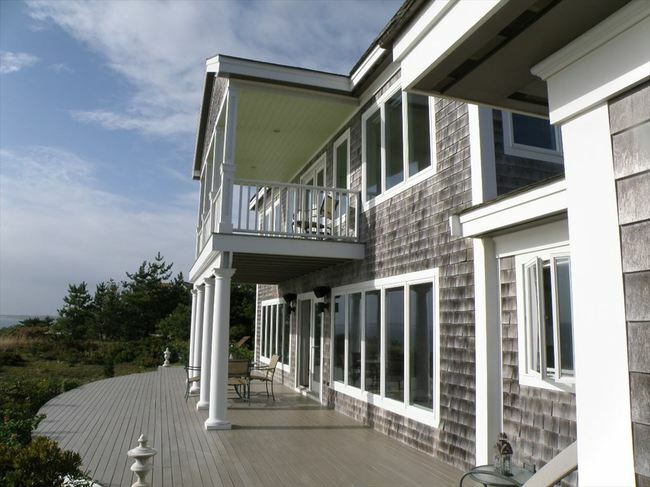 Bedroom is the entire second floor, with a large deck overlooking the water. Soaking claw foot tub, full bath with shower. 2 Week minimum stay. Gorgeous Waterfront Property. Walk out and directly onto the beach. This 2 bedroom, 3 Bath. Main house with master bedroom and on-suite. 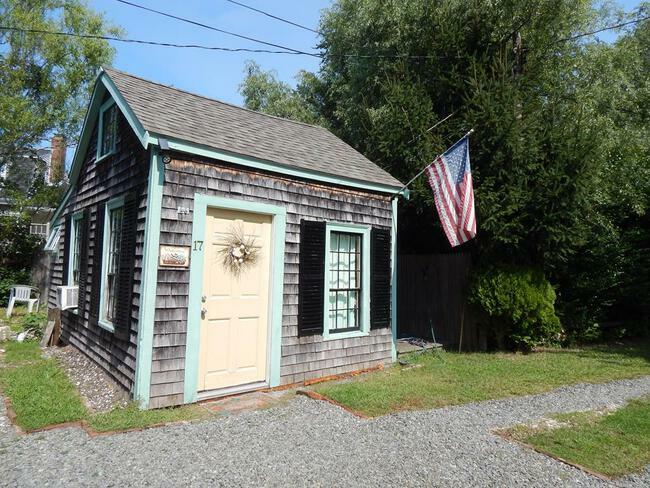 Second bedroom is an adorable free standing cottage with bathroom. 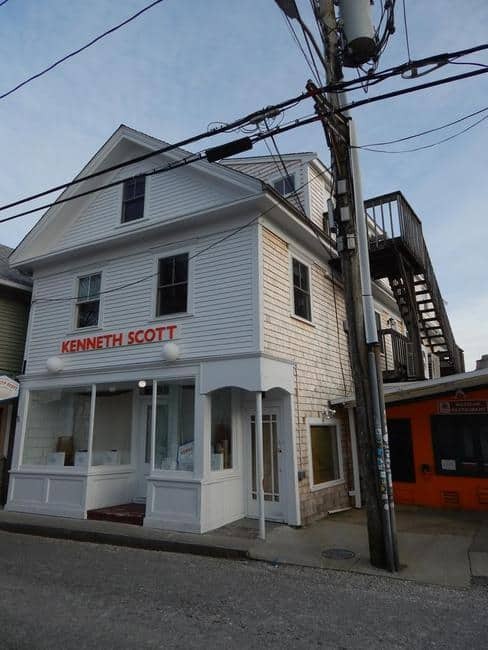 Provincetown, MA666 R Commercial St.
East End, Water Views, 3 Bedroom, 2 Bath, Private Home.